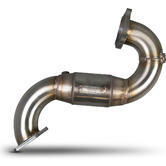 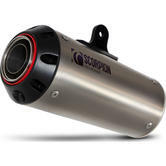 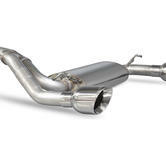 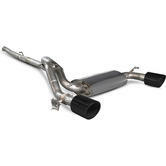 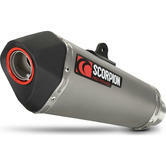 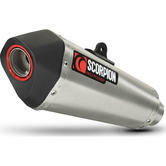 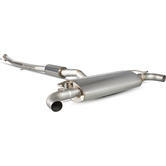 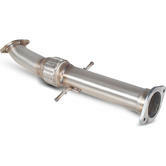 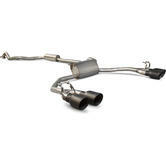 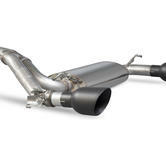 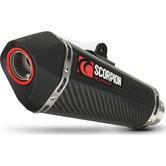 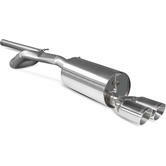 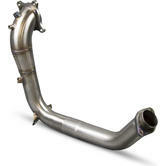 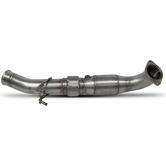 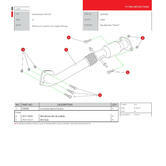 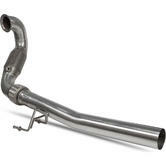 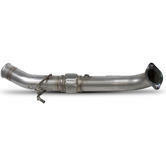 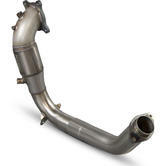 Take a look at some of our top of the range Scorpion exhaust systems. Produce that amazing sound and add character to your bike. 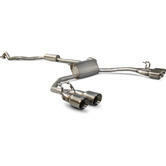 We also hold a number of spare parts for when you need them.